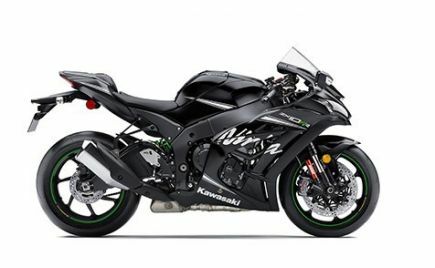 Kawasaki India has announced the prices for its range-topping Versys 1000 in the Indian market. 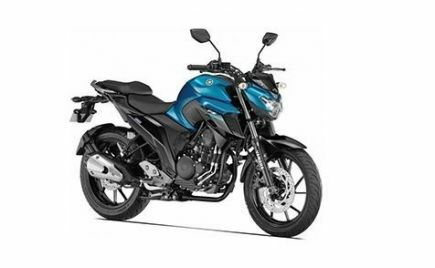 The 2019 Kawasaki Versys 1000 is priced at Rs 10.69 lakh, ex-showroom (India). 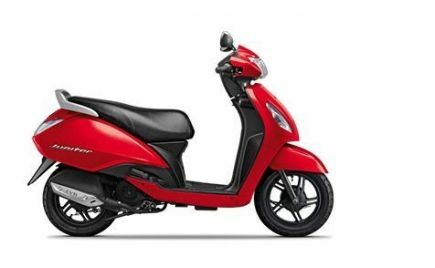 This makes it one of the most affordable litre-class adventure tourers in the country. 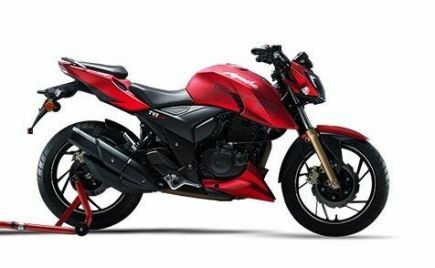 Bookings for the 2019 Kawasaki Versys 1000 has started back in November for an amount of Rs 1.50 lakh. 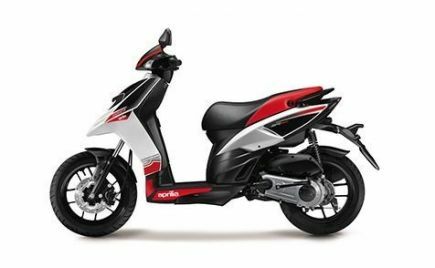 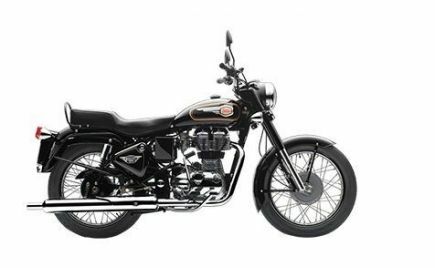 Deliveries for the pre-booked motorcycles are set to begin from March 2019 while those making the bookings now, will have to wait longer. 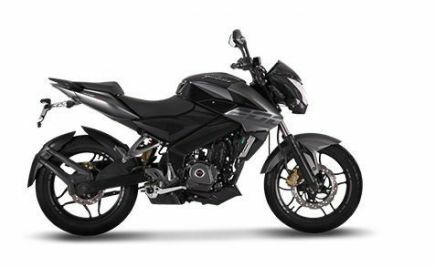 The 2019 Kawasaki Versys 1000 was first showcased at last year's EICMA. 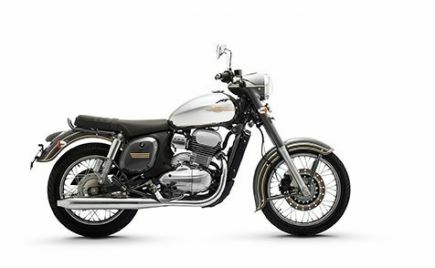 The adventure-tourer motorcycle was showcased in the signature Kawasaki Green paint scheme, however, this will not be available in the country. 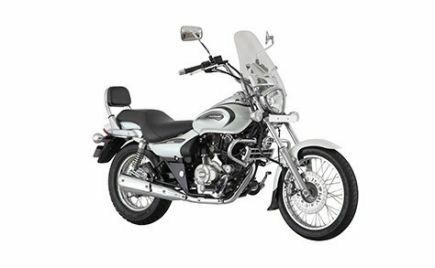 The India-spec Kawasaki Versys 1000 will be available in a single dual-tone paint scheme of Pearl Metallic White/ Metallic Flat Spark Black. The 2019 Versys 1000 comes with a few cosmetic updates over the previous model. 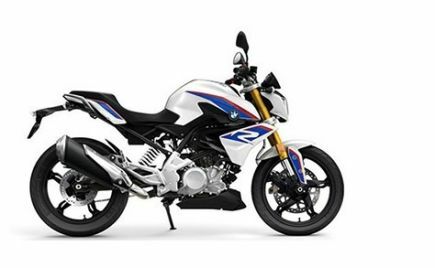 The front end of the ADV is now much sharper, inspired by its latest-generation Ninja siblings. 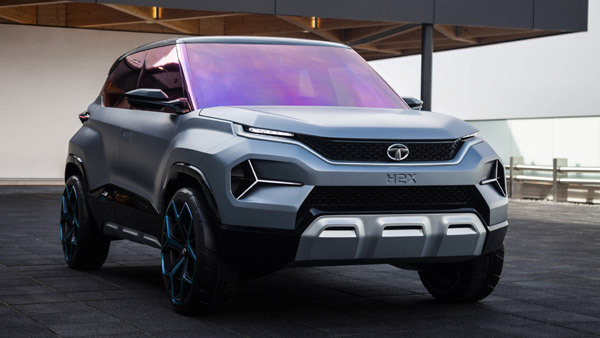 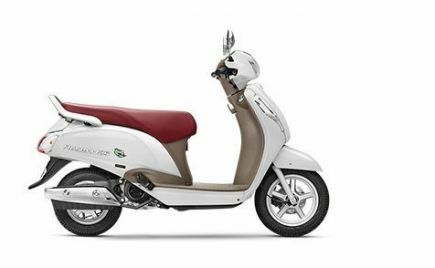 Other changes include the addition of new features such as LED headlights, adjustable windscreen, semi-digital instrument console with a LCD screen. 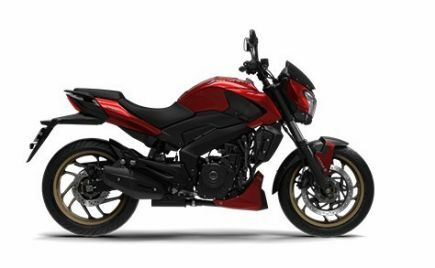 Other standard features on the 2019 Versys 1000: Kawasaki Traction Control, Cruise Control, Kawasaki Intelligent Anti-Lock Braking System, two power modes and Kawasaki Cornering Management Function. 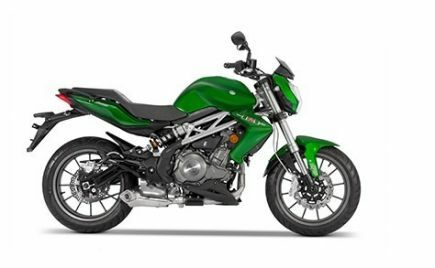 The new Kawasaki Versys 1000 comes powered by a 1,043cc inline four-cylinder liquid-cooled engine. 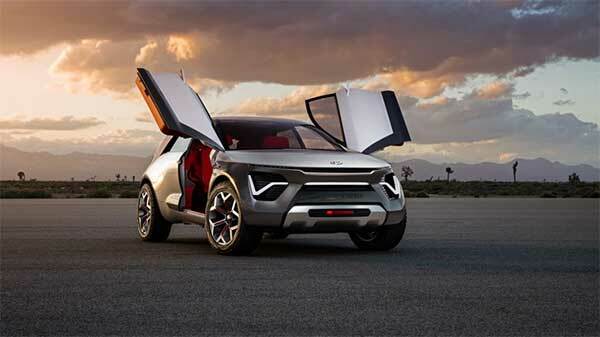 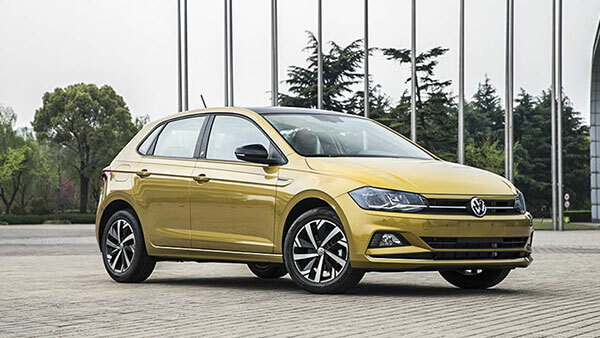 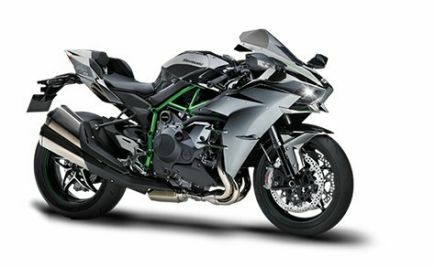 It produces 120bhp at 9,000rpm and 102Nm of torque at 7,500rpm and is mated to a six-speed gearbox. 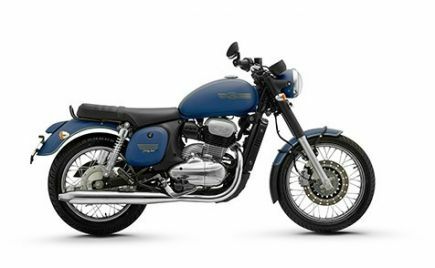 The 255kg adventure-tourer has a seat height of 840mm and a ground clearance of 150mm. 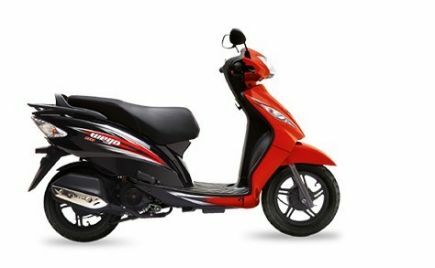 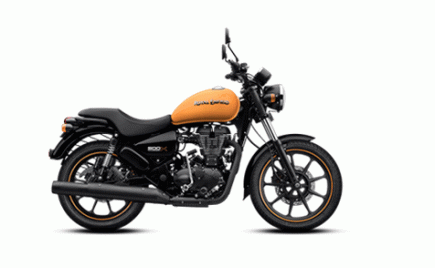 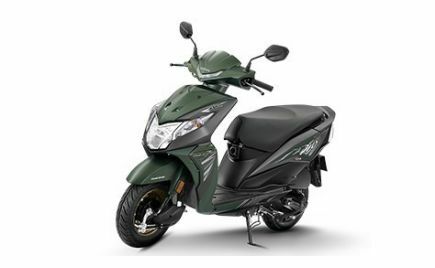 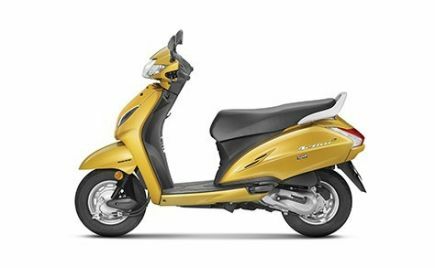 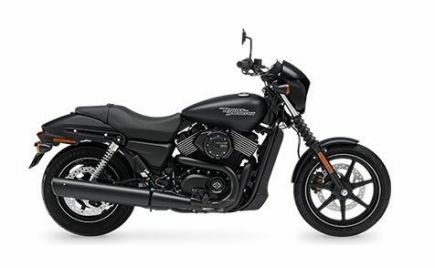 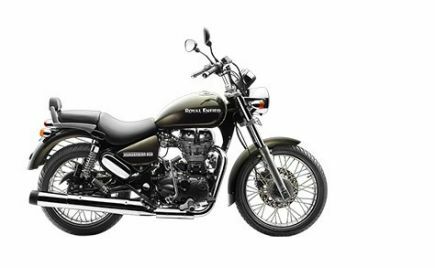 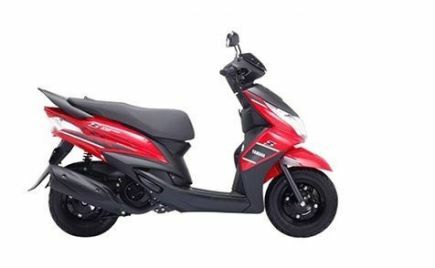 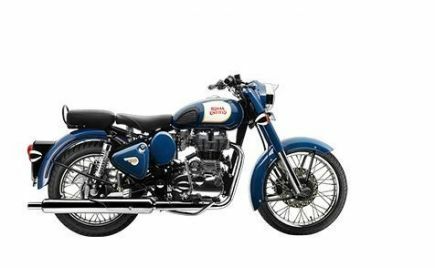 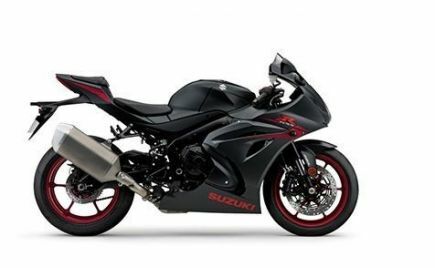 The motorcycle rides on 17-inch alloy wheels at both ends and comes with a fuel tank capacity of 21-litres. 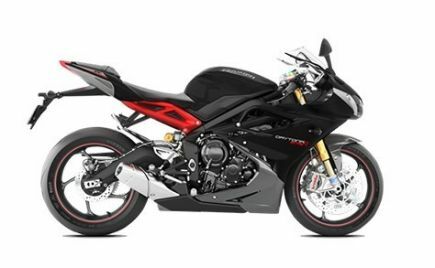 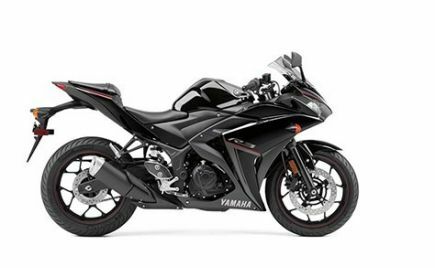 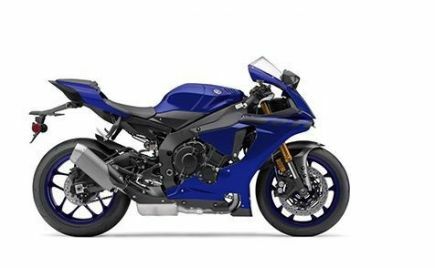 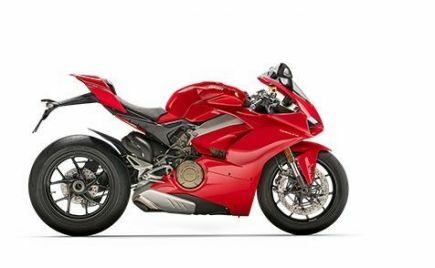 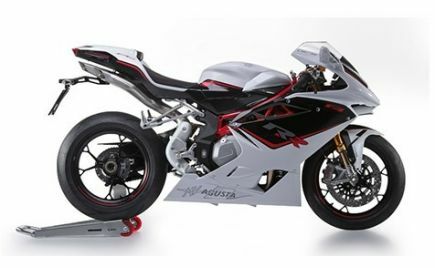 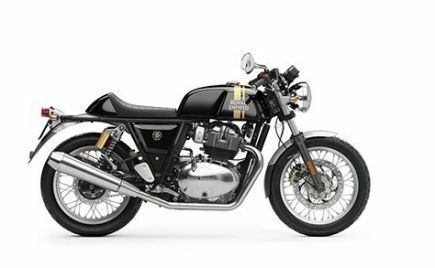 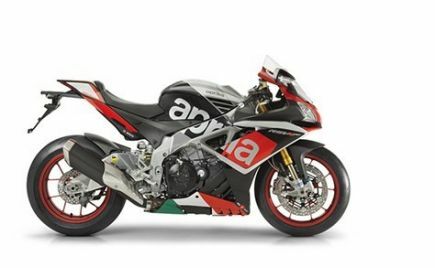 The suspension is through a 43mm inverted forks at the front with spring load adjustability and 150mm of travel while the rear suspension is through a horizontal back-link, again with spring-load adjustability and 152mm of travel. 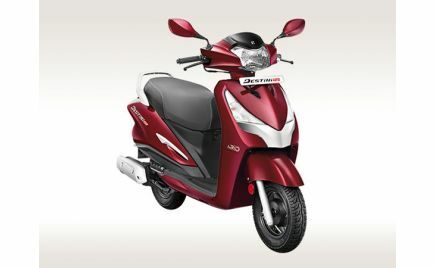 Braking is handled by dual 310mm petal discs and a single 250mm petal disc at the front and rear, respectively. 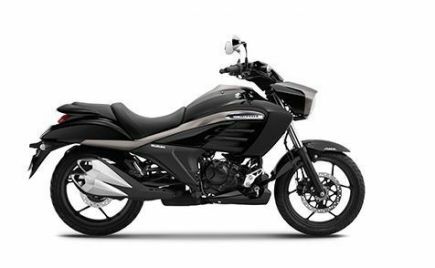 The Kawasaki Versys 1000 is the range-topping model in the series, placed above the Versys X-300 and the Versys 650. 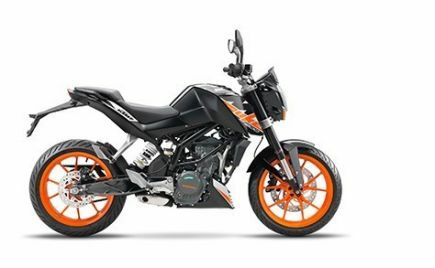 The 2019 Kawasaki Versys 1000 is imported into the country as a CKD kit and assembled locally. 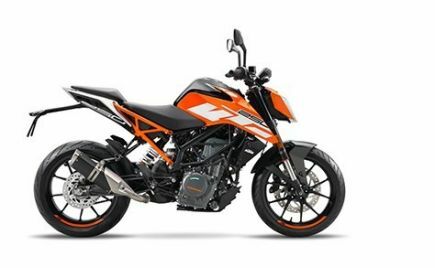 The litre-class adventure-tourer offering from Kawasaki takes on the likes of the Ducati Multistrada 950 in India.